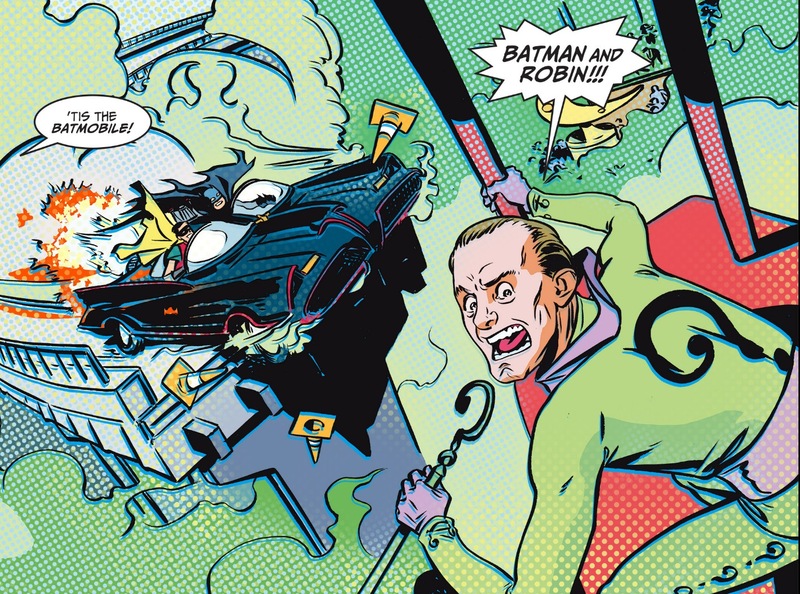 batman ’66 #1 : jonathan case nails the cornball aesthetic of the beloved/derided ’60s tv show with a flurry of clean lines, fake zip-a-tone, and wacky 3-d coloring. 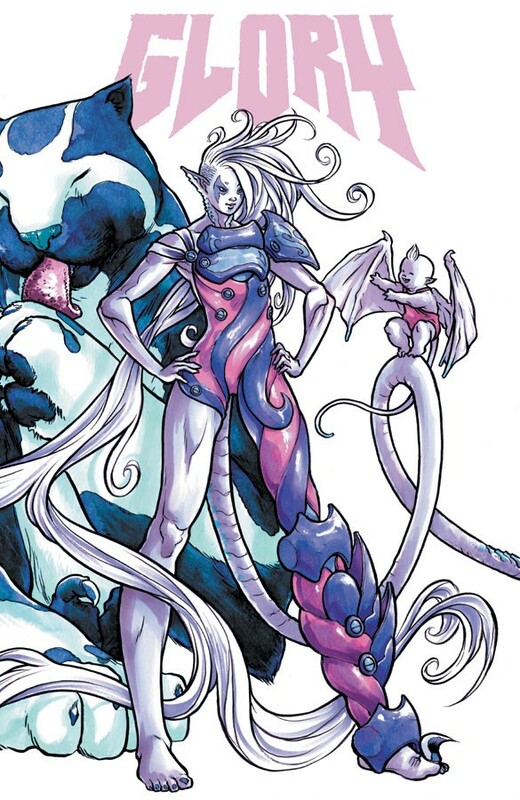 glory volume 2 : joe keatinge & ross campbell’s rob liefeld reinvention winds down right as it hits its peak, with keatinge’s characters having grown on you and campbell and colorist owen gieni becoming one of the best art teams in comics. 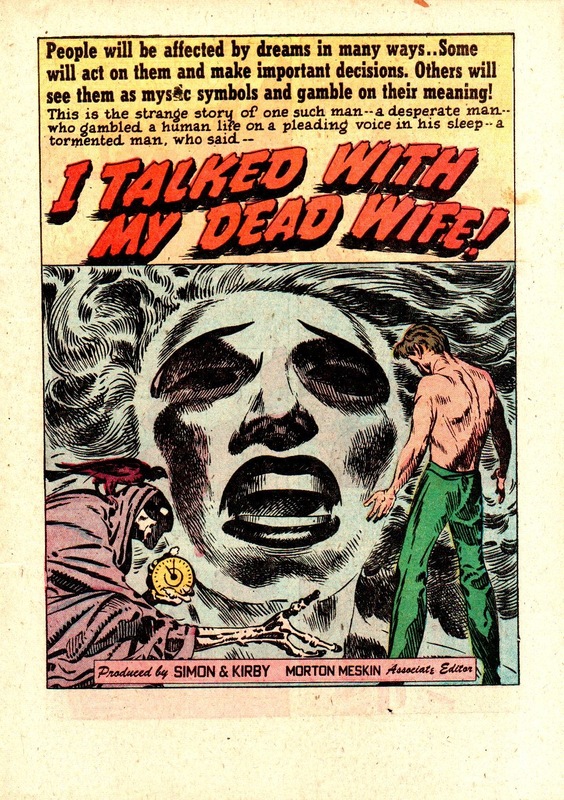 the strange world of your dreams : a 1950s series produced by simon & kirby. i can’t help but wonder if the tagline ‘we will buy your dreams’ came to haunt kirby as he got older. 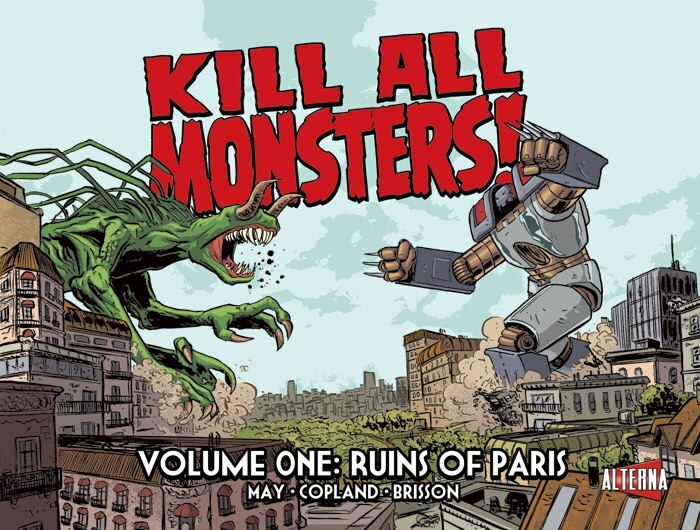 this is a gorgeous book with top-notch production values and an opening essay on winsor mccay. This entry was posted in Good This Week, Lists and tagged batman, dc, good this week, image, Jack Kirby, jason copland, Winsor McCay. Bookmark the permalink.